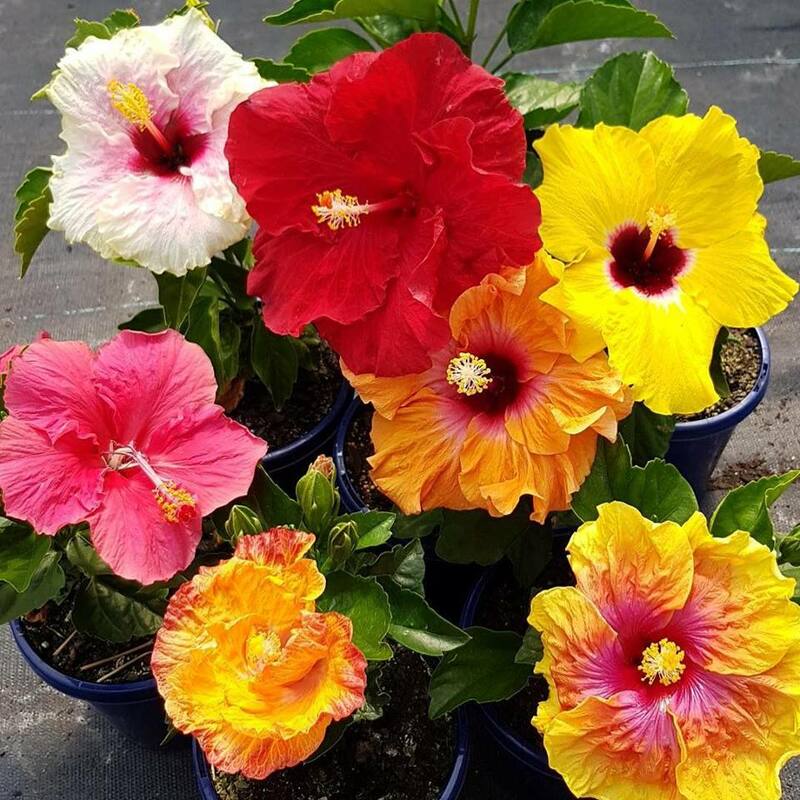 Beautiful red ones, beautiful pink ones, beautiful apricot ones, beautiful yellow ones. It is always so hard to pick a favourite. The Australian native hibiscus (Hibiscus tiliaceus) is a tree rather than a shrub and more commonly called, sea hibiscus, beach hibiscus, coastal hibiscus, coastal cottonwood, green cottonwood, native hibiscus, native rosella, cottonwood hibiscus. There are many growing around Coffs. The bronze foliaged variety is the tiliaceus rubra. Bring along your favourite for the competition table this Saturday. 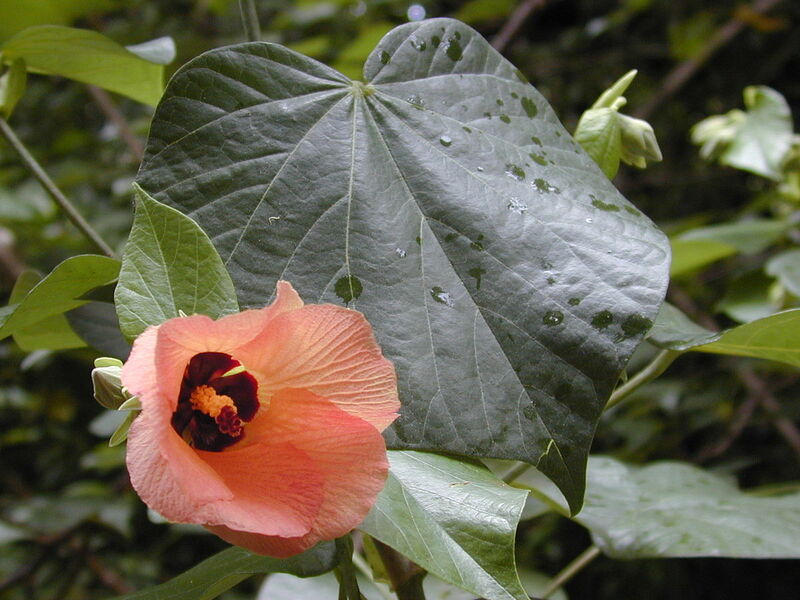 For more information on native Hibiscus' see this Gardening with Angus page.